CEDARVILLE — The Graduate School at Cedarville University is now the name for the organizational structure that supports Cedarville’s graduate programs. “Bringing an official identity to Cedarville’s growing graduate programs is another step toward advancing a strong graduate culture, building awareness for graduate education and expanding services for our graduate students,” said Dr. Janice Supplee, dean of graduate studies. 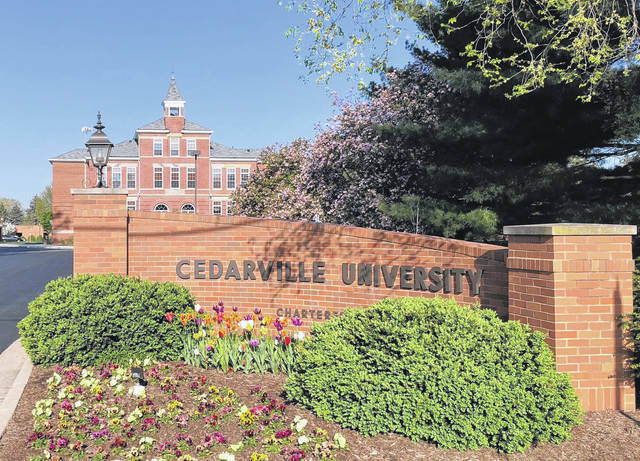 “Staff members within the newly named Graduate School serve the more than 400 residential and online students who are pursuing a graduate degree at Cedarville as well as the schools and faculty who deliver these quality programs,” Supplee said.